It’s the end of the world as we know and you feel fine, so why not get on out there an enjoy the remaining time on Earth by taking a few risks at the blackjack tables? Watching the news these days it’s very easy to imagine that the apocalypse lurks around every corner just waiting for the right moment to jump out and ruin everyone’s day. If the media aren’t scaring us with stories about terrorist wars, deadly diseases or potential famine here at home, popular culture throws zombie invasions, alien incursions and robot uprisings in our faces for good measure. We are never but moments away from a disaster of planetary scope and scale… apparently. Of course the news shows only pump out alarmist negative stories of doom because we’ll actually watch those. None of us really want to watch a news show in which it depicts happy, successful people doing well, unless, of course, it’s us, and since it isn’t, can you keep the smug self satisfied shiny people off our screen please? Thank you. Now back to your regularly scheduled cataclysm. Popular culture has the same excuse. Uplifting stories of happiness and well-being simply don’t make as much money at the box office as dystopian nightmare futures that make good video game spin-offs. Constantly bombarded with this “newstainment” it can be quite hard to spot the real signs of an oncoming global calamity. When the headlines scream of scientists creating miniature black-holes under a Swiss mountain need we panic or start yodeling with joy? Are we about to be crushed into a singularity of infinite density or bored by men in white coats looking overly pleased with themselves? It can be so hard to know. Of course the real apocalypse will leave no one in any doubt. Aliens eating your neighbors, or indeed them eating each other, might just give the game away. So what should you do if the worst happens and the world really does go to hell in a handcart? Well it’s always wise to be prepared, and frankly your preparations should probably include a plan that doesn’t involve sitting around on the sofa gibbering in fear and terror listening to your loved ones panic themselves into a pre-emptive heart-attack. For the discerning gambler (and which of you isn’t?) there are far better places to see out the apocalypse, and of course, they all involve blackjack cards. 1. 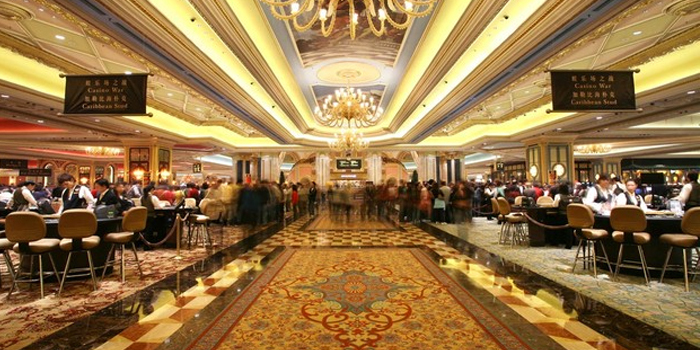 The Venetian – Macau, China – The first and best choice if you can get there. With most people there to play baccarat you’ll almost certainly be able to set a seat at the table and being that big a place means there’ll be plenty of people around to draw enemy fire should it come down to that. Now obviously some of you are worried about running to a Stalinist state controlled region at such a time of crisis, but lets be honest, in a time of crisis do you want leaders to be saying “So shall we vote on it?” or just getting on with whatever they have in mind? Minutes might count and democracy takes ages to get things done. 2. 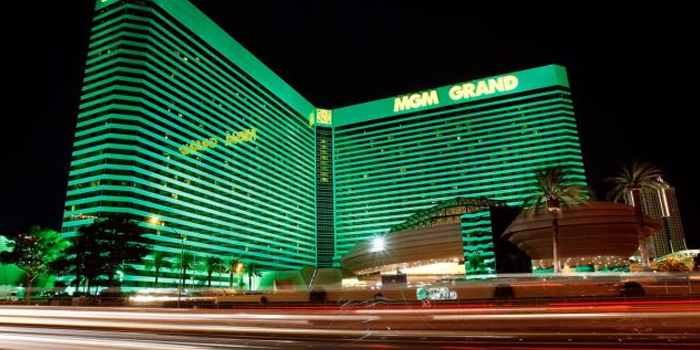 The MGM Grand – Las Vegas, USA – They say what happens in Vegas stays in Vegas and you never know perhaps the opposite is true and the zombies will stay out, but if not you can’t do it bigger than the MGM Grand. The blackjack tables are legendary, the service exquisite and that roof will give you some great sniping opportunities when the forces of tyranny and dictatorship start rounding people up. Don’t forget to tip your dealer and waitresses big during the apocalypse, remember you won’t have to pay rent next month anyway. 3. 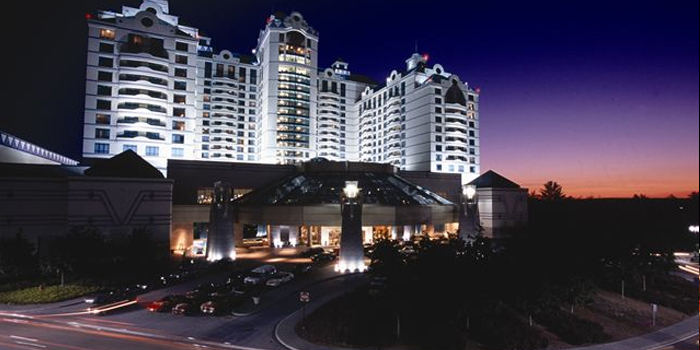 Foxwoods Resorts Casino – Connecticut, USA – This huge sprawling complex is set in the sort of grounds you’d be able to both defend against the alien assault forces and turn into a post-apocalypse garden should you have green fingers, or indeed any fingers left. Fairly remote by casino standards this magical place could be just the place to play a few hands of cards, and remember when the blackjack dealer tells you to split he won’t be talking about you showing a pair of anything but clean heels. Oh and that golf course could be a great LZ for the rescue choppers too. 4. 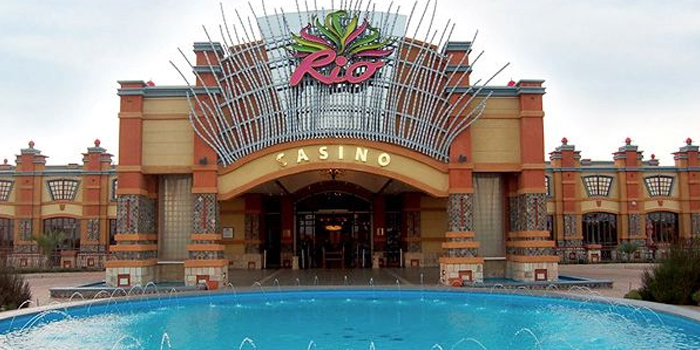 Tusk Rio Casino – Klerksdorp, South Africa – To see the apocalypse through in a nicer climate you could do far worse that the Tusk where the spirit of carnival will probably mean they’ll be serving rum punch right up till the moment the meteor crashes into the Earth spinning us off our axis into the sun. The low profile modern architecture is key here with a frontage that provides great defensive capabilities from the outset. Board up a few windows and you’ll be able to carry on playing blackjack in a de facto fortress. 5. 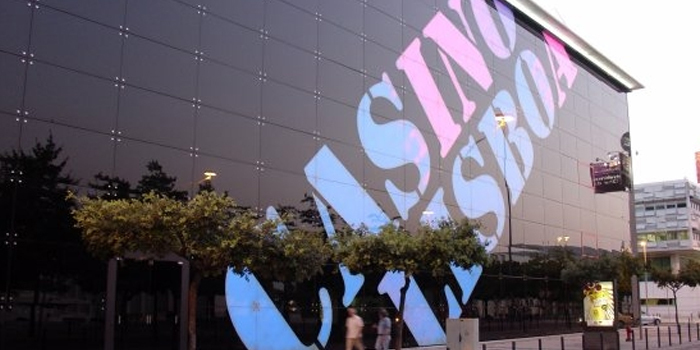 Casino Lisboa – Lisbon, Portugal – With a good mixture of facilities this could be a superb location to see in the apocalypse whatever it turns out to be. Great gaming tables, good roof access, and the ocean just a short sprint through the mass of the undead/aliens/troops of tyranny/diseased (delete as applicable) away should you fancy a quick trip on the Atlantic. Probably the first port of call for any amphibious rescue mission so keep a look out as you’re chasing aces. 6. 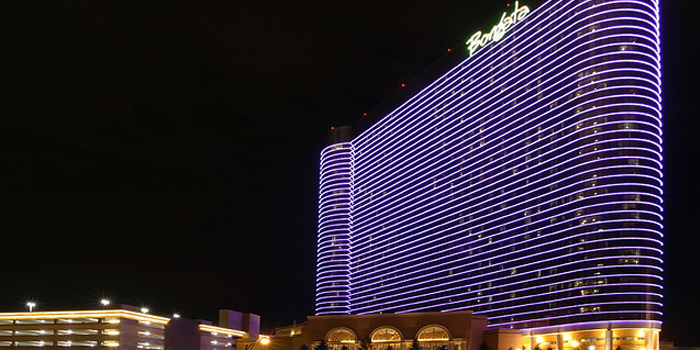 Borgata Hotel Casino & Spa – Atlantic City, USA – With a lot of experience in the disaster, catastrophe and doom business Atlantic City might hollow out a niche as the ideal place for the apocalyptic gambler. Great access to the ocean, superb facilities and wonderful blackjack tables if you can retain your casino table manner whilst the super-volcano shifts the tectonic plates beneath your feet. You’ll get an amazing view of the tsunami’s approach from those towers and no one ever complained about having a spa on hand, and lets face it, it’s the apocalypse, definitely time to treat yourself to a facial. 7. 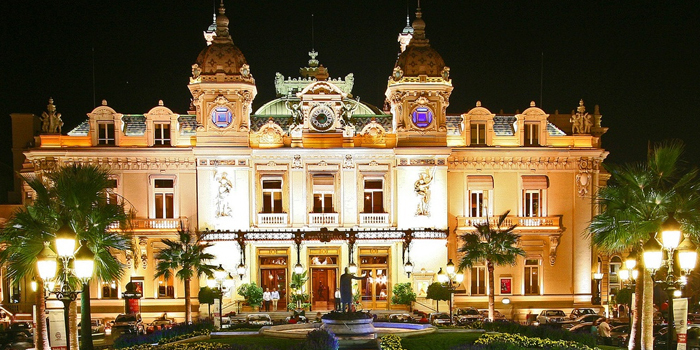 Casino de Monte Carlo – Monte Carlo, Monaco – Not as large as our other entrants this makes the grade because amongst the suave tuxedo wearing clientele is almost certain a James Bond type who’ll know just what you should be doing to survive. You’ll have to put up with a fair amount of sexist comments and some truly ghastly one-liners but it’s the end of the world, some sacrifices must be made. Although at the Casino de Monte Carlo the gambling experience won’t be one of them, a truly amazing place to play out the apocalypse. So there you have it, our top seven places we feel you could have the most fun playing blackjack during the apocalypse, and remember the biggest difference between play in casino and online is the number of people around to lend and hand when that multi-tentacled monster from the ninth dimension of another galaxy turns up and tries to eat your face off. So whilst the internet generation is busily tweeting pictures of themselves getting stood up against a wall and shot you can be winning at the tables.